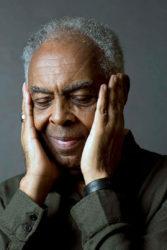 Gilberto Gil has the gift of incorporating every aspect of daily life into his work. From family life to political, social or cultural movements that characterizes his time, everything is an inspiration for a new song, an idea for a melody, an ingenious harmonic movement. Gil has already sung the songs from the northeast of Brazil, that live in his childhood in Ituaçu, and in his immortal admiration of Luiz Gonzaga. 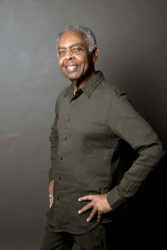 He has sung about technological developments and their impact on the human journey. He has immersed himself in the depths of being celebrating feast and faith. From tropicalist electric guitars to the intimate acoustic guitar, his integrity and commitment to the goddess of music is unshakable. Gil is not afraid of death and not afraid of life. Thus begins a new phase in his career: the first album of old age. OK OK OK brings family, close friends, the illness he experienced and those who helped him through it. At the same time, he questions the need for having to take a stand as demanded by society. 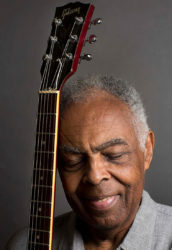 The arrangements amplify his iconic interpretation in voice and guitar. The musical production by his son Bem and the participation of friends and family stand out in the intimate aspect of this work. 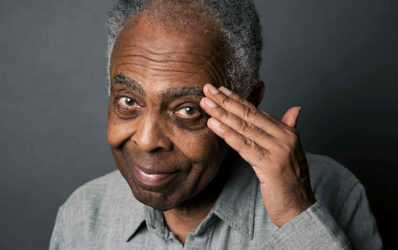 With horns, backing vocals, keyboards, guitars and percussion, Gilberto Gil proposes to the public his interpretations of the particular universe of OK OK OK together with a selection of his classics that are already part of the life and history of Brazil. Old age is not an obstacle to vitality in his performance, but rather a nuance in the infinite tiers of an artist who continues to experiment under any circumstance.